As per World Bank’s Ease of Doing Business report, it takes more than 4 years to wind up a business in India. Such strict insolvency regulations were regarded as a major hindrance in starting a new business in India, as the investors found their investments locked up for an extended time. Sensing need for quicker and easier route to bankruptcy, Govt. introduced a new Insolvency and Bankruptcy Code 2016 which has been approved by the Rajya Sabha. Now, as soon as President of India signs the draft, it will become a law and not only help faster insolvency, but also help the Govt. to create a database of serial defaulters, and bankrupt businesses. Besides, debt recovery process will also be streamlined, and regulated. Overall, it was a much needed reform which entrepreneurs and investors were eagerly looking forward to. Banks were especially paying attention to the passing of this bill, as 6% of total loans given out by banks have been declared as non-performing assets (as of December, 2015). Now, they would be better equipped and empowered to recover the bad debts to the tune of Rs 4 lakh crore. Interestingly, 11% of these non-performing assets have been ‘gifted’ to large corporations, including Rs 9000 crore debt of Kingfisher Airlines. How This New Bankruptcy Law Will Help Banks? As per the new Bankruptcy Law, banks are now entitled to recover their loan from defaulters within a period of 180 days. In case majority of creditors agree, then this period can be extended to 90 days. And, in case recovery of loans doesn’t happen within this period, then the concerned company shall be liquidated by default. 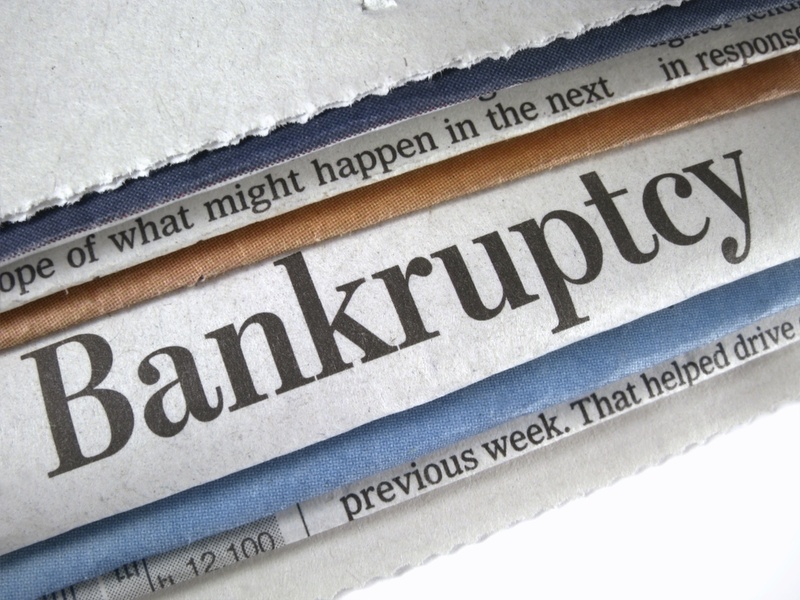 Presently, cases pertaining to bankruptcy goes on and on, as lawyers find legal loopholes, case goes to Debt Recovery Tribunals (DRTs) and litigations take new turns after every hearing. In this process, banks become a mute spectator as by the time the case gets resolved, the value of the assets have eroded considerably, and there is nothing much to recover at all. Such things would definitely change, and investors and entrepreneurs, both would save their time and energy in winding up a business. As per the new regulations, a separate National Companies Law Tribunal would be established, which would work with Debt Recovery Tribunals and ensure speedy insolvency process. After passing of this crucial bill, it is expected that India will improve their ranking in World Bank’s Ease of Doing Business ranking. Last year, India was ranked 130 out of 189 countries. Here is the full draft of “Insolvency and Bankruptcy Code 2016”, which was passed by Rajya Sabha.